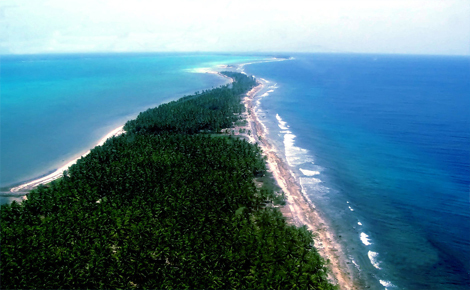 Minicoy is the second largest and the southernmost among the islands of the Lakshadweep archipelago. 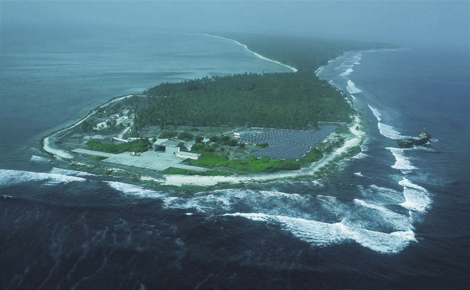 It is located 201 km to the SSW of Kalpeni. 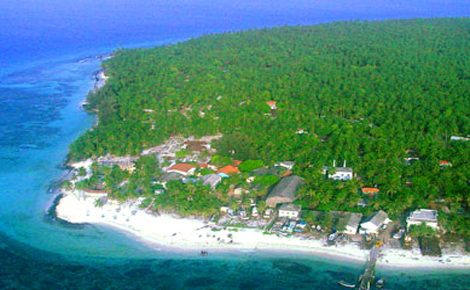 Kavaratti is the capital of the Union Territory of Lakshadweep in India. 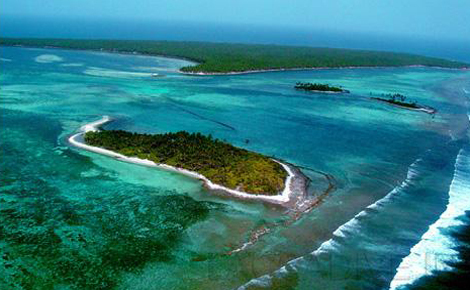 Kavaratti is a census town as well as the name of the atoll upon which the town stands. Amini is a census town in the Union Territory of Lakshadweep, India. 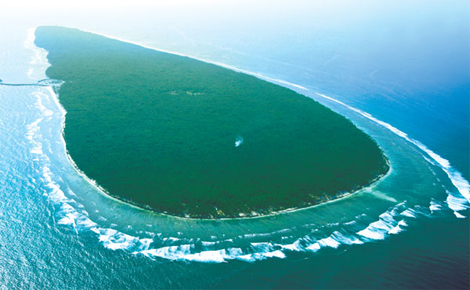 It is also the name of the island where the town stands and of the atoll that contains that island. 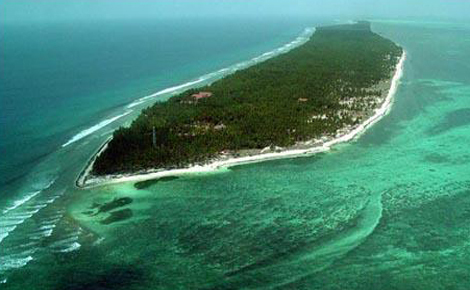 Kalpeni is an inhabited island in the Union Territory of Lakshadweep, Kalpeni is 218 km west from the port of Kochi and lies 71 km south of Androth and 201 km to the NNE of Minicoy.